Today we look at the Okanagan’s deep south. The Osoyoos area has a lot of vineyards and its relatively hot climate (compared with other regions of the valley) gives it the ability to ripen red grapes like Cabernet Sauvignon (and even Zinfandel! Who knew?). A lot of wineries who are located farther north get grapes for their red wines from vineyards in the area between Oliver and Osoyoos. We’ll talk about the vineyards and wineries that are located in one of the hottest places in Canada. 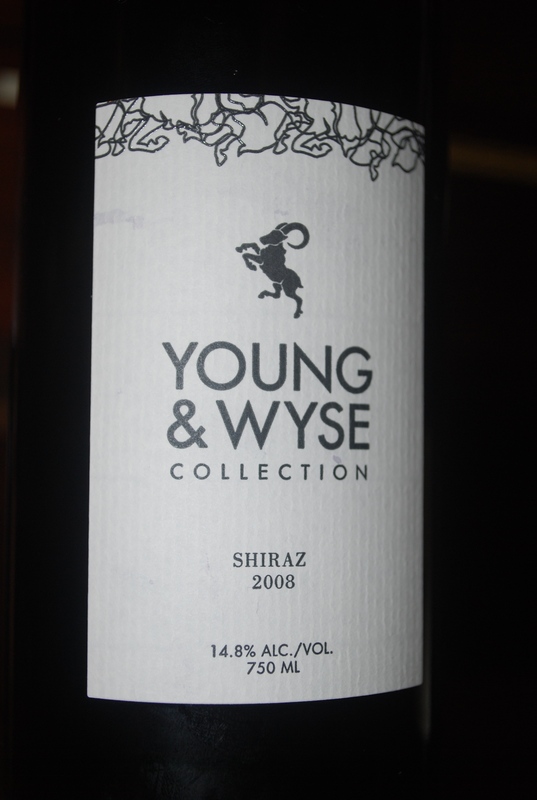 And we’ll taste a new wine from a new winery, Young & Wise’s Shiraz 2008.